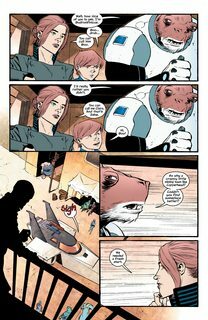 Copperhead #1 – 19 + TPB Vol. 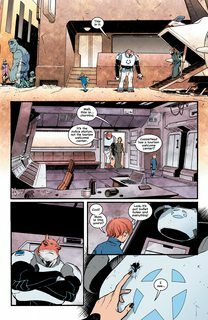 1 – 4 (2014-2018) : Welcome to Copperhead, a grimy mining town on the edge of a backwater planet. 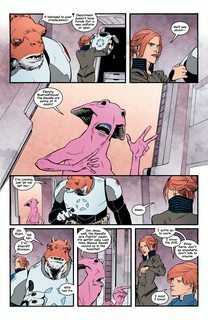 Single mom Clara Bronson is the new sheriff, and on her first day she’ll have to contend with a resentful deputy, a shady mining tycoon, and a family of alien hillbillies. And did we mention the massacre?